Delivery will be made within 24-48 hours all over Pakistan after order confirmation. It is a product which straightens your hair and gives a smooth look. 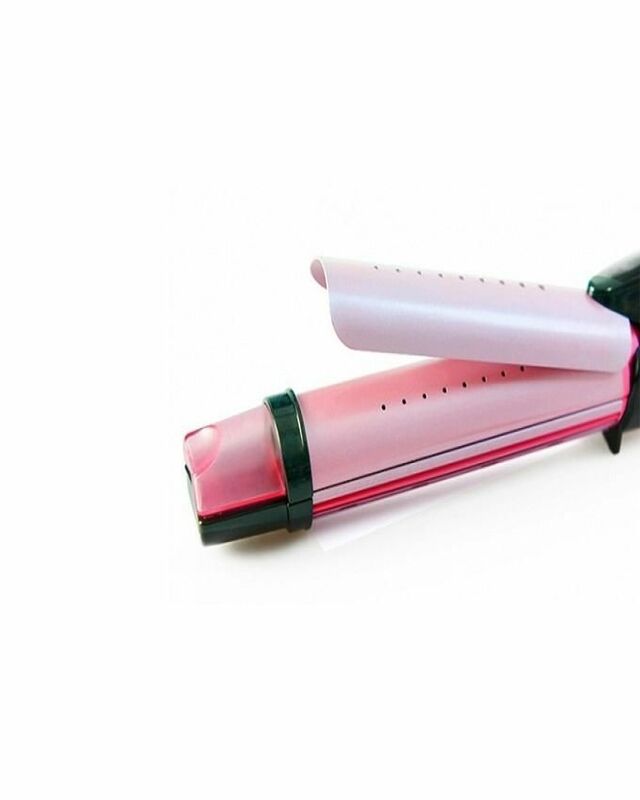 It perfectly curls your hair and give them a nice wavy look. It blow dry your hair. Its temperature is 200’ C.
Temperature can be controlled from low to high. This product is perfect for all types of hair. It is made of very good quality. You will get a new look at your home, no need for visiting hair stylists or saloons for making different styles. You can also get 7 in 1 Kemei grooming kit at our online store at most affordable prices. 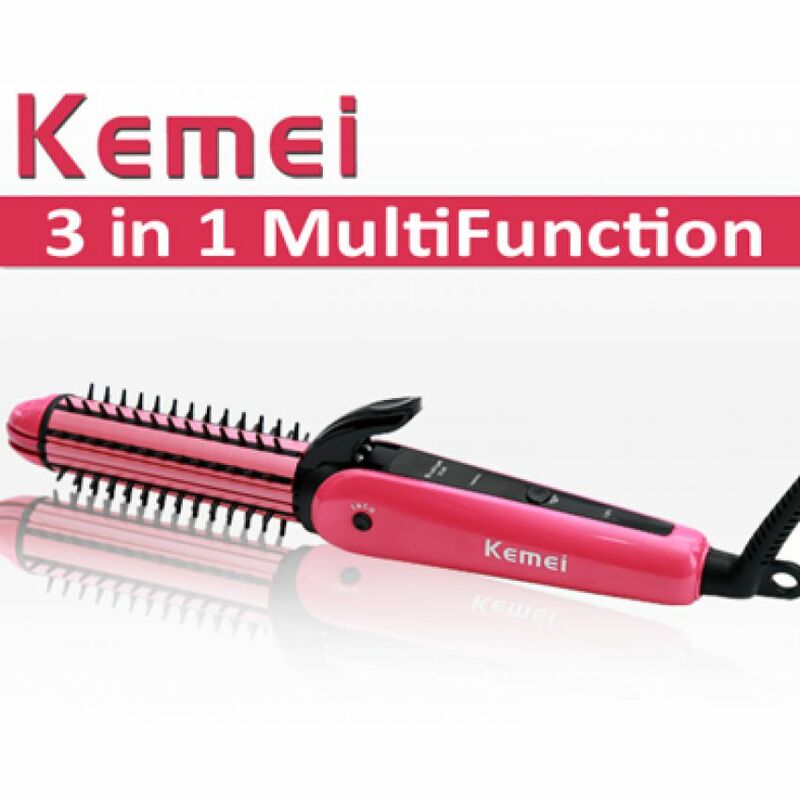 Buy this Kemei 3 in 1 Hair Straightener & Curler in Pakistan for Rs. 1049/- exclusively at GetNow.pk with Payment on delivery and 7 Days warranty offer. We have a broad range of Hair products from Kemei available online at the most competitive prices. 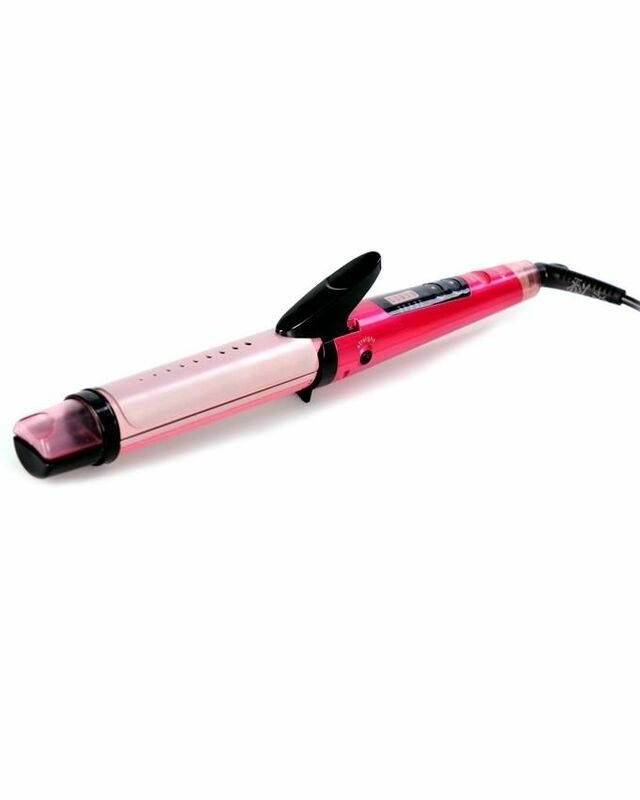 GetNow.pk is offering the best Kemei 3 in 1 Hair Straightener & Curler price in Pakistan with fast shipping to all major cities including Karachi, Lahore, Islamabad, Rawalpindi, Gujranwala, Multan, Sialkot, Faisalabad, Peshawar and all across Pakistan.